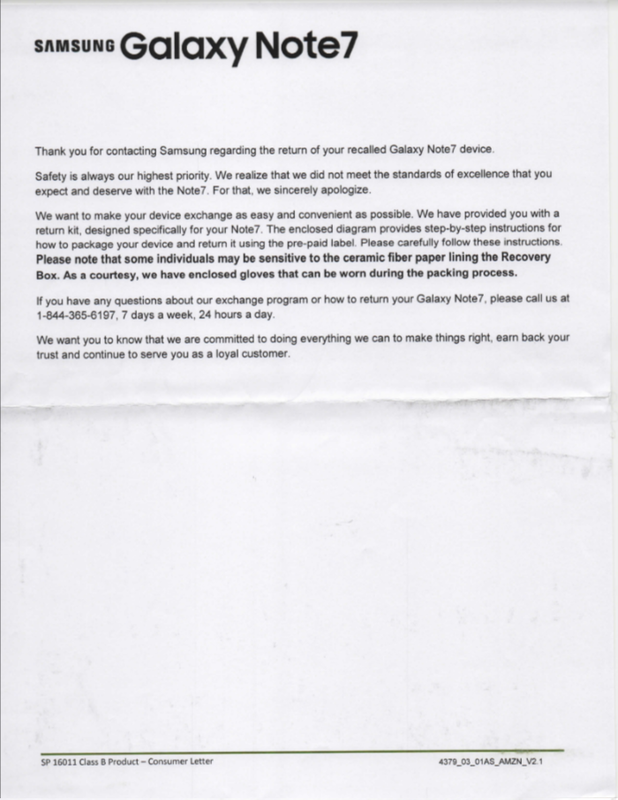 Samsung is apparently sending out packaging for returning Galaxy Note 7 devices, and we received one of these “Return Kits” at our XDA office. 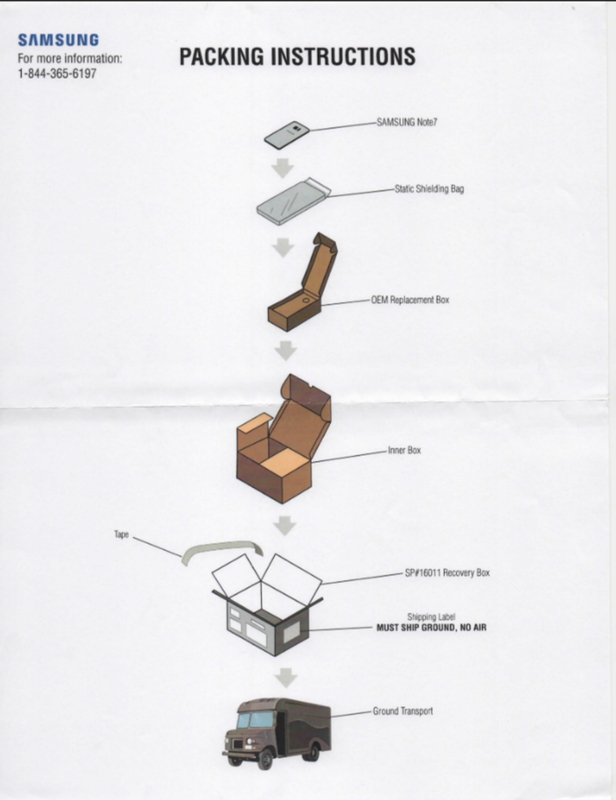 The contents and instructions highlight the extents to which Samsung is going to ensure the safety of their customers. 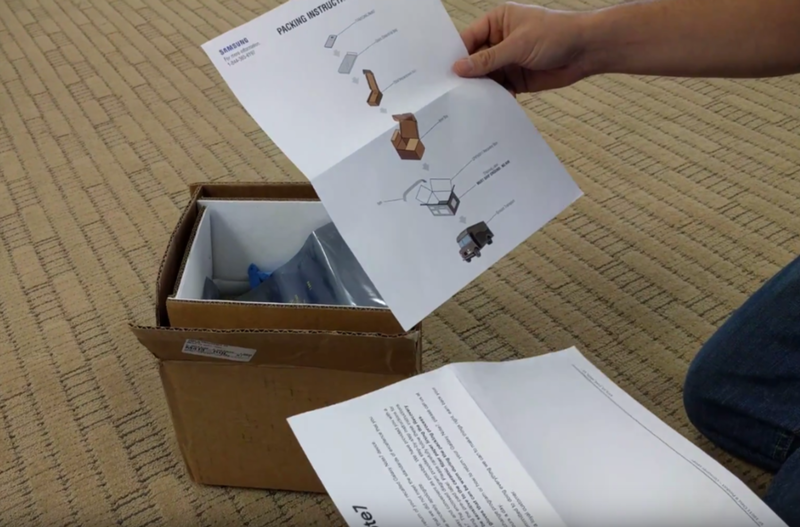 The Return Kit comes with various boxes, including a thermally-insulated box for the device and safety gloves for handling the procedure as “some individuals might be sensitive to the ceramic fiber paper lining the Recovery Box”. The instructions are precise and also we’ve learned this should only travel through ground shipping. We’ve attached the documents below, plus a video of the kit for your viewing pleasure.